Easy access to Beach Trolley! ENJOY a unique vacation in a private home! 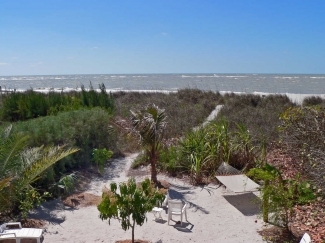 View from beachfront home! Sunsets! 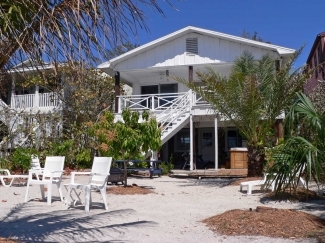 Beachside 2BR bungalow - steps to beach! 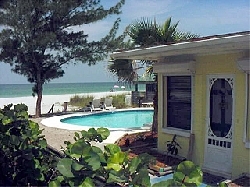 Beachside 1BR bungalow - steps to beach!